We’ll be using this blog to share our views on the graduate, intern and early careers market. We’ll post interesting, relevant content that is (hopefully!) easy to digest and aimed at both employers and potential applicants – so watch this space. If you haven’t come across us before, here’s a little bit of info on what we do…. 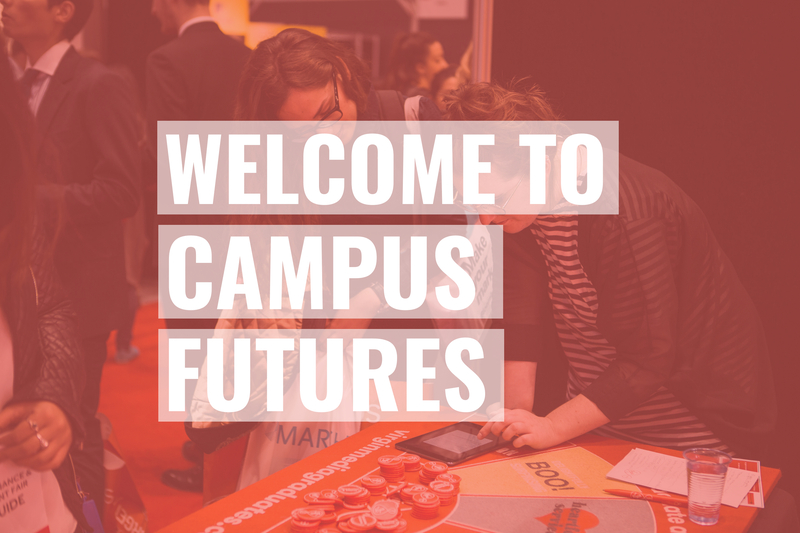 At Campus Futures we deliver attraction campaigns that really stand out and innovative selection and assessment processes that help identify amazing talent. You can see some of the great stuff we’ve done for clients here, and on that note – stay tuned, as we’ll be sharing some more in-depth case studies in the future too! 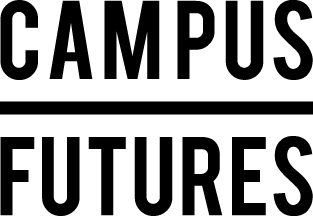 We’ve helped our clients break straight into The Times Top 100 and The Guardian UK 300, we’ve been shortlisted for the AGR’s best attraction and selection strategy and we’ve been commended as finalists for Target Jobs Best Use of Social Media Awards and Most Innovative On-Campus Campaign. We’re experts when it comes to all things related to graduate, intern and early careers recruitment.